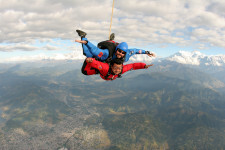 Pokhara Skydive. Skydiving in Nepal. 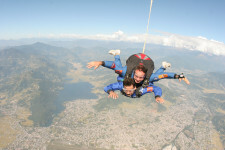 | Pokhara Skydive. The wildest adventure sports in Pokhara! 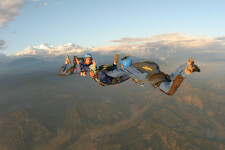 Skydive in Pokhara this November. Book Now!